Kim Kardashian's iconic waterfall ponytail (also by Chris Appleton) at the People's Choice Awards is ideal if you're not sure about super high ponytails. Keep it simple and don't add too many extensions. 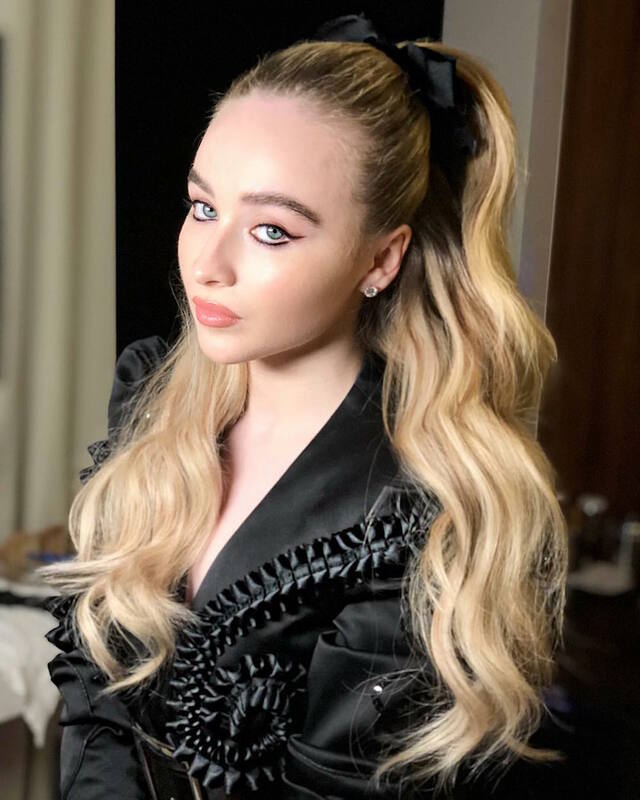 A classic high ponytail is a good place to start. 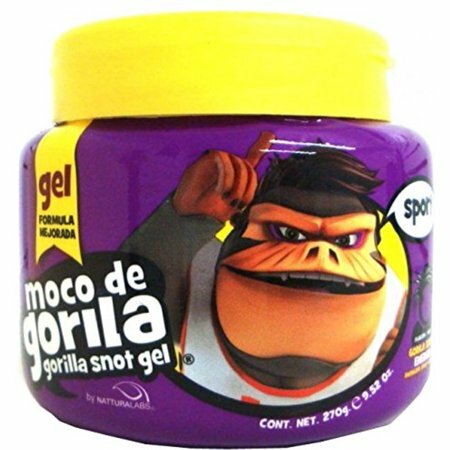 The reason Ariana's ponytail stays in shape and doesn't misbehave is because she uses a product called Gorilla Snot Gel. "This is something I use a lot," Appleton told E! Online. "It's called Gorilla Snot. It's a gel. Say I wanted to do a ponytail and I wanted to do something really slick, I'd just put that on the edges. It makes it like rock solid," says Appleton. "I always draw a line from my client’s chin to the crown of the head to find the exact spot to place the pony. Following this line will give the appearance of the ponytail pulling up, accentuating the face profile," Yepez says.